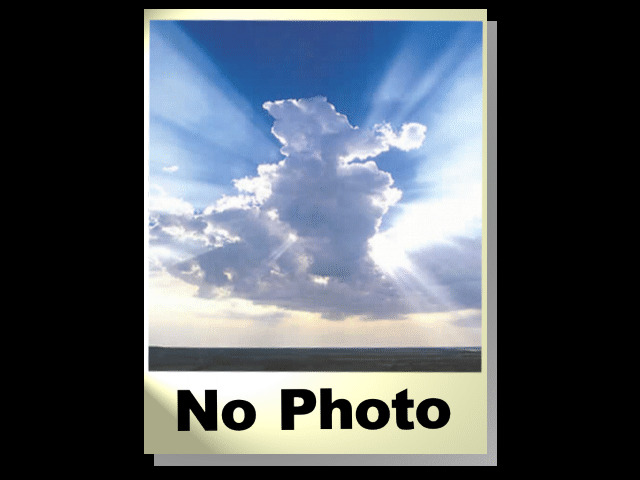 Brand new beachside apartment on the New Golden Mile. 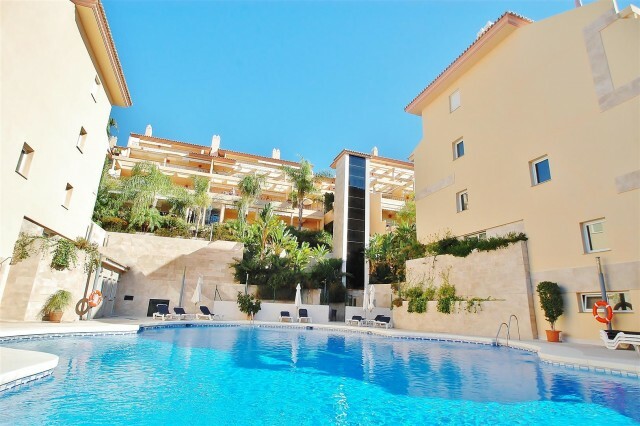 Fabulous two bedroom apartment located in an enclosed complex within meters from the beach, offering beautiful sea and mountain views and community roof top swimming pool. Features include air conditioning hot/ cold, fully fitted kitchen, laundry room, double glazing, garage for one car and storage room. Only 10 minutes drive from Puerto Banus. 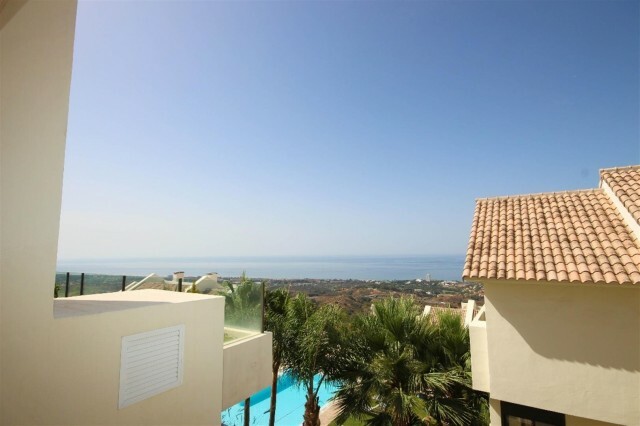 New development in Benahavis. 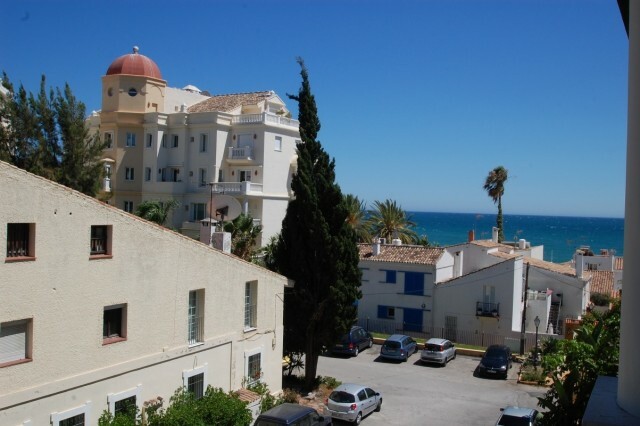 2 and 3 bedroom apartments located in a beautiful residential complex very close to several golf courses offering panoramic coastal views. 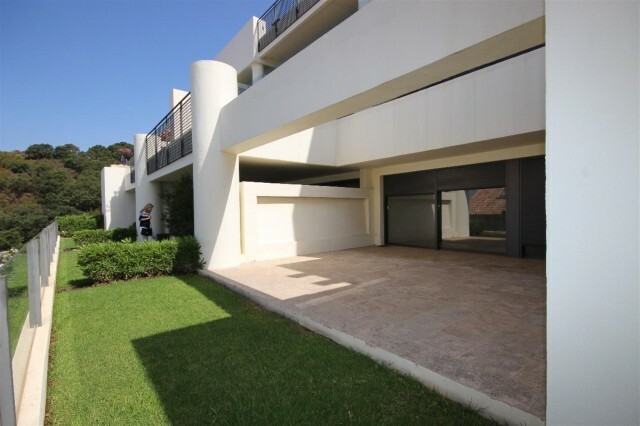 The features include spacious terraces with impressive views, air conditioning hot/ cold, marble floors, fully fitted kitchen, fireplace, double glazing and garage space. 10 minutes drive from Puerto Banus.